Protect and enhance your building, office or home with decorative films and solar control window films. Solar Films can be installed over Safety & Security Laminates or onto your existing glass. Benefit from a film that reflects and absorbs heat and light. Increase energy efficiency in your home; lower your overall utility costs. Reduce air conditioning costs. Reduce HVAC equipment wear and tear/maintenance. Our Solar Films filter up to 99% of Ultra Violet Rays. Protect your furniture, carpet, draperies, and flooring. 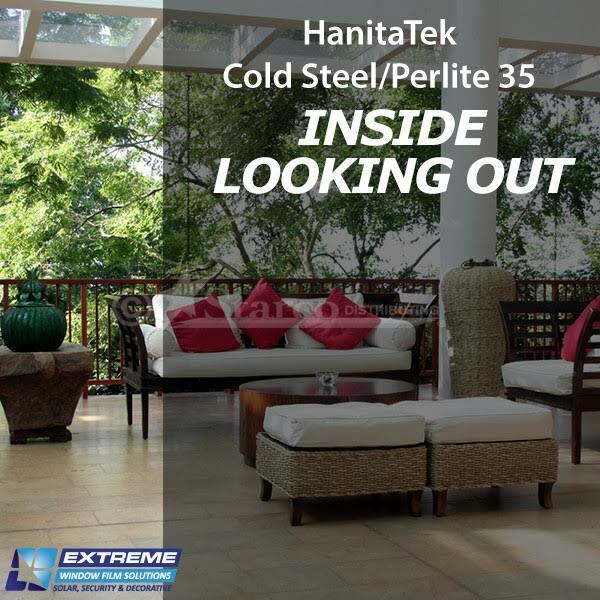 Provide greater temperature stability and comfort while reducing Solar Heat gain and bothersome glare. Protect and enhance your building, office or home with decorative films and solar control window films. 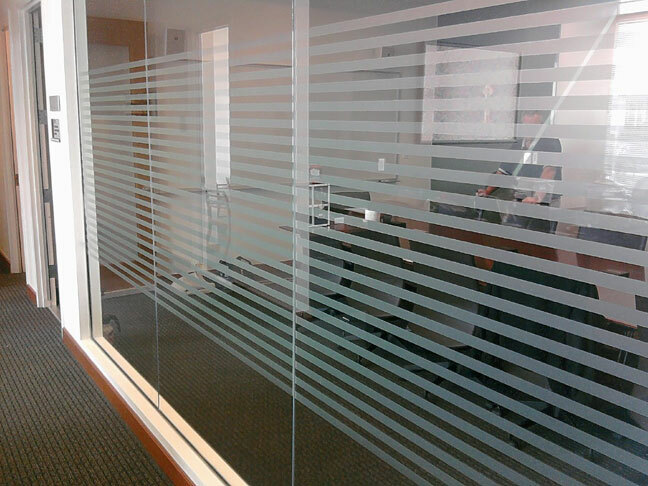 Solar Films can be installed over Safety & Security Laminates and/or onto your existing glass. Fast & Easy – Our professional installation team is prompt, courteous, and have taken years to master their craft. There’s minimal disruption to one’s daily routine or business schedule. 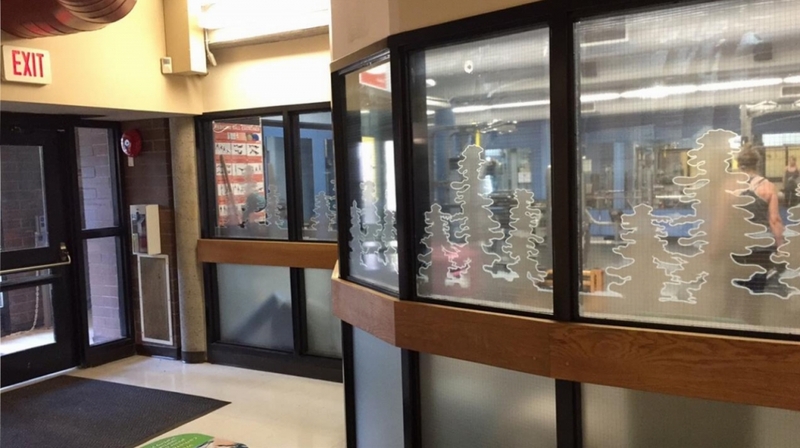 Cut Glare – Whatever the cause — direct sun, reflections from water or surrounding buildings — there is a perfect window film solution to help reduce annoying glare. This improves employee morale and keeps customers comfortable. 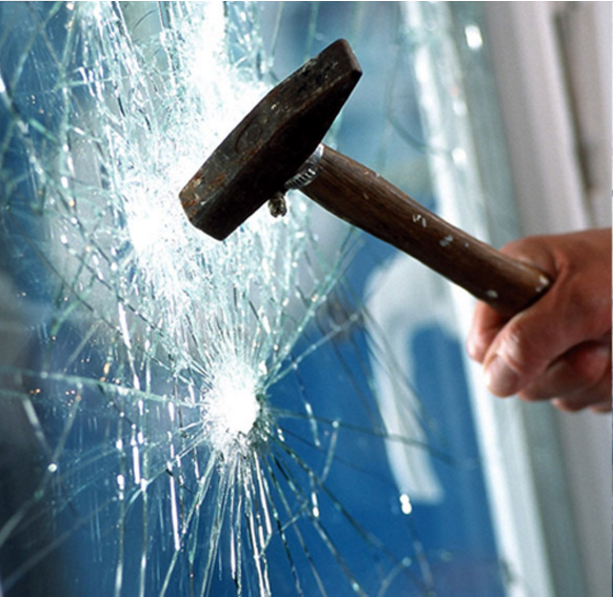 Increase Safety – Accidents, environmental effects and vandalism can instantly turn a pane of glass into life-threatening shards. 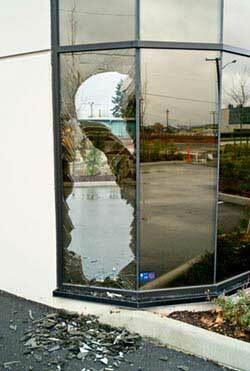 Our highly durable security window films act as a “safety net” by holding shattered glass together. Enhance Appearance – Whether it’s a contemporary look or a uniform design, there’s a choice of window films that can aesthetically compliment the exterior of any business or building. Energy savings & design! Reduce Fading and Health Risks – Window Film blocks up to 99%* of UV rays, while also significantly reducing heat. This helps to protect your valuable furnishings from fading and provides a “sunscreen” for your skin against the sun. Enjoy Energy Savings – Reducing temperature imbalances caused by sunlight is why so many designers, architects and building engineers desire our window films. Reducing heat gain will increase HVAC efficiency and lower energy costs. To reduce the likelihood of dust or pet hair being trapped behind the laminate during the installation process, close or cover any air vents near the windows to be installed and remove pets from the vicinity of the windows. A general vacuum of the area will aid in a cleaner installation. As a rule of thumb, our technicians will require (3) feet of space directly in front of the windows to be laminated. Any furniture should be moved away from the window if at all possible. 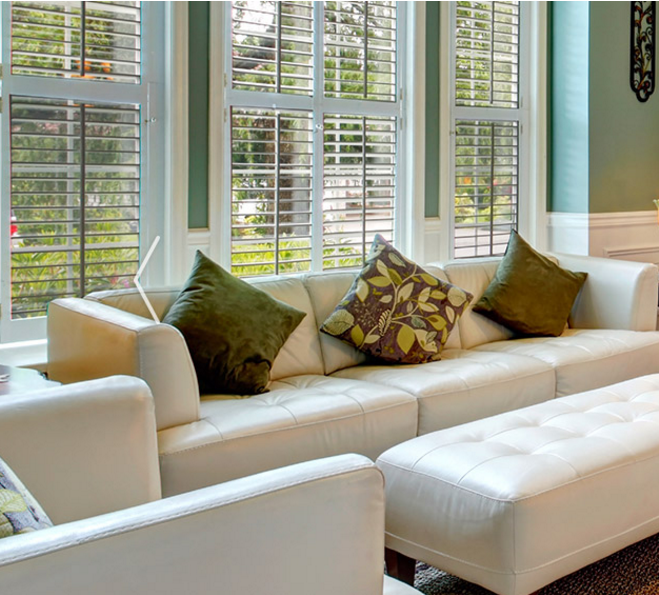 Remove all ornaments, plants, etc from the window sills and the surrounding area. If any window treatments such as blinds or curtains are obstructing access to the window, it would be a good idea to have them removed. A technician may remove the window treatments for an additional cost at your request. This can be discussed with your representative. Remember that this is a water-based application and that anything that needs to stay dry should be moved if possible. We make our best effort to keep things dry but the nature of the installation limits our ability to do so. Small factors like this can speed up and improve the installation quality. Before the installation proceeds, it is a good idea to make note of any cracked panes or broken window seals on a work site. Any imperfections in the glass, including scratches, should be noted and discussed with your consultant. Please note that any stickers or alarm tape must be removed from the window during installation to ensure a proper bond. On occasion, a technician may need to visit a work site to determine what requirements need to be met for a job to be complete, For high windows, a ladder or scaffolding may need to be set up and furniture may need to be moved. Extreme Window Solutions wants to ensure you get the highest quality installation possible, and your cooperation in this matter will help us do so. All our Film products use a soap and water based application. Although the installers attempt to remove as much of the mounting solution as possible, a small amount will remain behind the film. This trapped moisture will either resemble small pockets of water or haziness. This is to be expected and is present in virtually every installation. Any moisture will dissipate and should not be pierced as this will create an unsightly hazy appearance around the piercing. Drying varies depending on the application and can run from (30) days up to (6) months in extreme cases. Cold weather and the type of film you choose affect the length of drying time. Do not be alarmed. 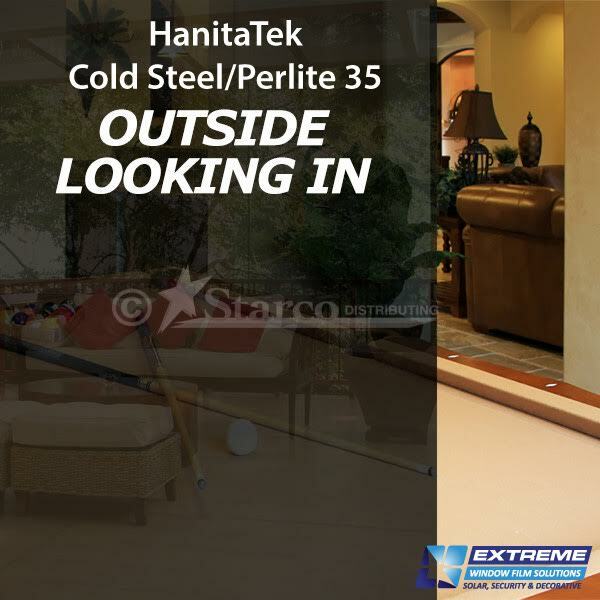 Any moisture will eventually dissipate and does not compromise effective protection. Please note that interior glass can be expected to take significantly longer to cure than glass that receives natural sunlight. After the film is installed, it is wise to wait (30) days before cleaning your glass. This gives the film enough time to bond to the glass and ensures that you don’t inadvertently lift the edge of the film while cleaning. Please remember that the film does not have a hard surface of glass and that care should be taken not to use a razor blade or any abrasive cleaning materials to clean the window. Suitable cleaning solutions include standard ammonia based products, vinegar and water, and soap and water. Use separate window cleaning materials and water when washing exterior and interior windows at the same time. Water used in the exterior washing may contain particles that will scratch the film. In today’s ever changing world, safety and security has become an everyday concern for people and their property. Our line of Safety Films & Security Laminates are tested and proven to provide a unique protective barrier between what is most important to you and the increasingly dangerous world outside. Protect your retail, commercial and residential buildings or automotive (any windowed structure) from the dangers of flying glass due to earthquake, windstorms, terrorist acts, vandalism, theft, and accidents. That are micro-thin, virtually invisible, with excellent optical clarity without shadowing or yellowing your facility’s glass. A heavy-duty polyester film bonded by special adhesives that is simply applied to the interior of new or existing glass with powerful results. A powerful deterrent to smash and grab thieves. Our Security Laminate products form an invisible shield that holds broken glass in place – delaying and deterring perpetrators whose goal is quick entry through shattered windows. Reduce your UV damage. Our line of Safety film and Security laminates block up to 99% of the sun’s damaging UV rays – rays that can fade and deteriorate fabrics and furnishings. EWS Stops Break & Enter Attempt! Another Security Installation Success. We installed 12mil Silver Security Laminate, three weeks before thieves tried to break in. This photo shows that the Security Laminate prevented the break-in! 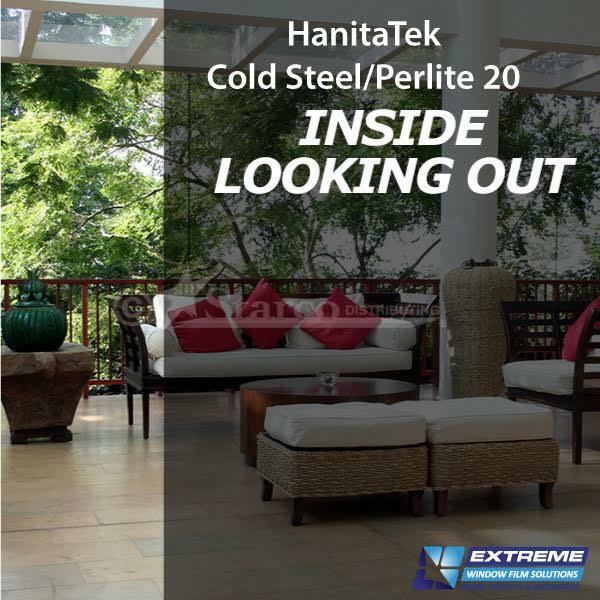 Hanita’s SafetyZone safety and security films are renowned for their optical clarity and cleanliness. To learn more about available options and technical information see this brochure. SafetyZone NO-BAR (TM) Anchoring System for windows provides practically indestructible protection for your properties – and the people inside them. Here’s how it works: The window pane is coated with 12mil Safety film, and then the NO-BAR mechanical anchoring system attaches the film-covered glass onto the window frame. A decorative, color-coded cap is then applied to match the existing window frame. SafetyZone NO-BAR Anchoring System. Virtually invisible protection you don’t have to see to believe – or trust. Make glass surfaces clear and beautifully visible. Enhance safety in public spaces. Add solar protection to sun-drenched spaces. 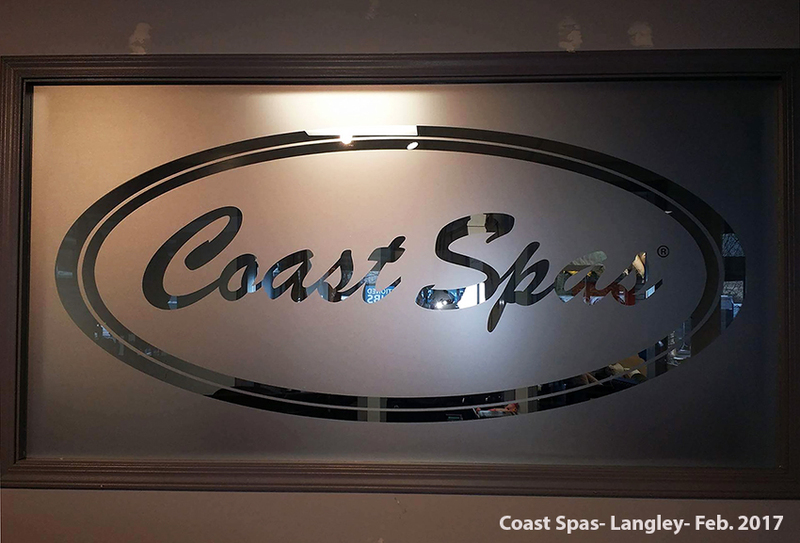 Customize any space with a corporate logo or signage. Choose from dozens of patterns to create enriching visuals and create signature effects. Achieve any effect – subtle or sensational. Multiple colors and patterns at your disposal. With unlimited design possibilities; allowing you to bring vibrant color, visual effects and graphic patterns to glass surfaces in commercial and residential spaces. Enhance your building, office or home. 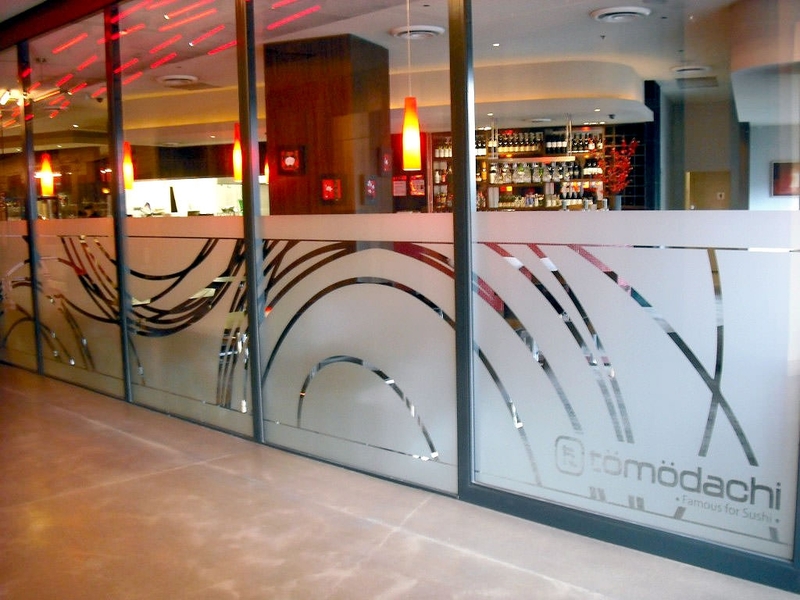 Achieve the look of etched glass, at a fraction of the cost. Customize any space with a corporate logo or signage. Chose from dozens of patterns to create enriching visuals and create signature effects. 190 – 2560 Simpson Rd.